Thank you for your interest in volunteering for the SnowBall Classic 2018! 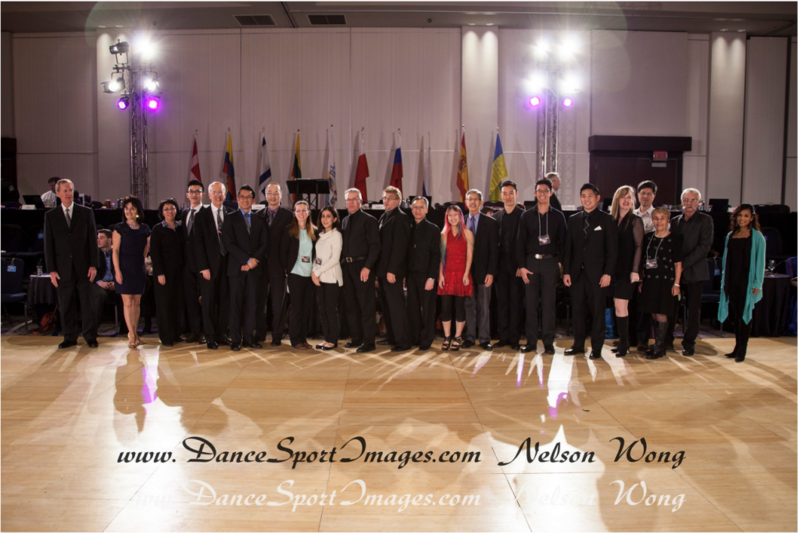 As an initiative of DanceSport BC, a non-profit organization, we depend on enthusiastic and professional volunteers to make the event a success. Previous volunteers have described this as an enjoyable and rewarding experience – and we aim to live up to this reputation. We have included a Frequently Asked Question page for your convenience, which you can find here. If you have any further questions please email Ms. Watson at volunteers@snowballclassic.com. Thank you and see you at the Volunteer Orientation on Sunday, October 14, 2018!